Prosecutors: Bowers used anti-Semitic slurs, criticized Jews on social media days before killing 11 last year in Pittsburgh. Tree of Life Synagogue shooting suspect Robert Bowers was arraigned in federal court Monday and pleaded not guilty to new hate crimes charges, a Justice Department spokeswoman was quoted saying by CNN. 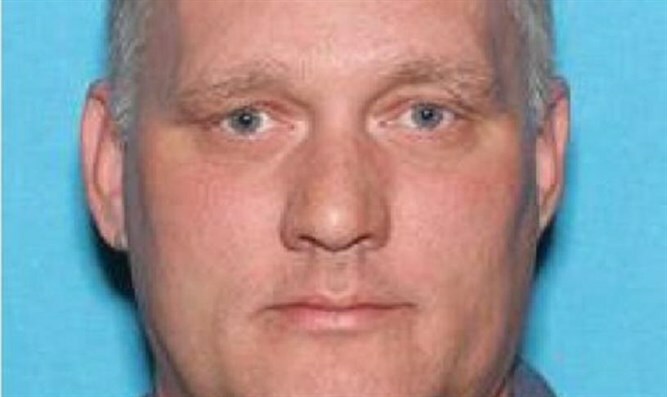 Prosecutors say Bowers used anti-Semitic slurs and criticized Jews on social media days before he killed 11 people last year in Pittsburgh.